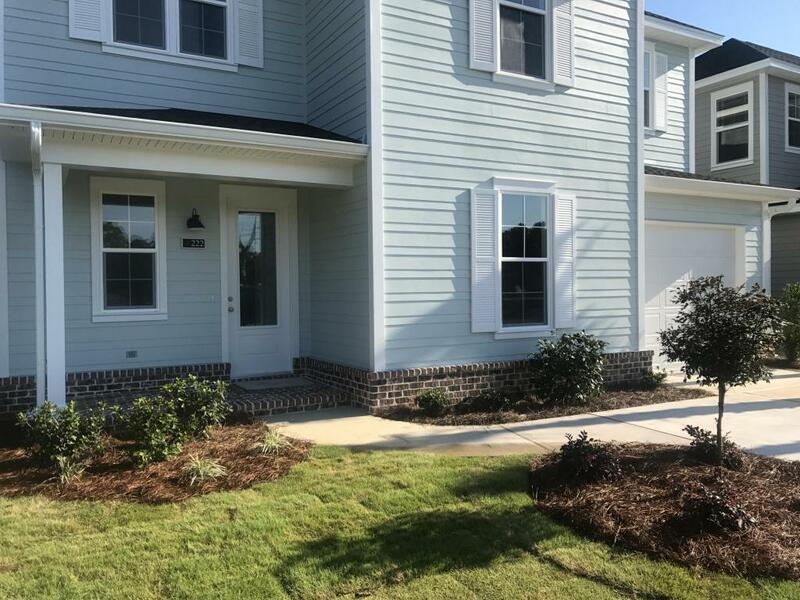 The Beach Group is proud to represent the buyers of this 4 bedroom newly built beach house in Church Street Village that is under contract in Santa Rosa Beach. This 2,333 square foot Eden plan offers the ultimate family floor plan with a large bonus room, open floor plan and a premium lot location. 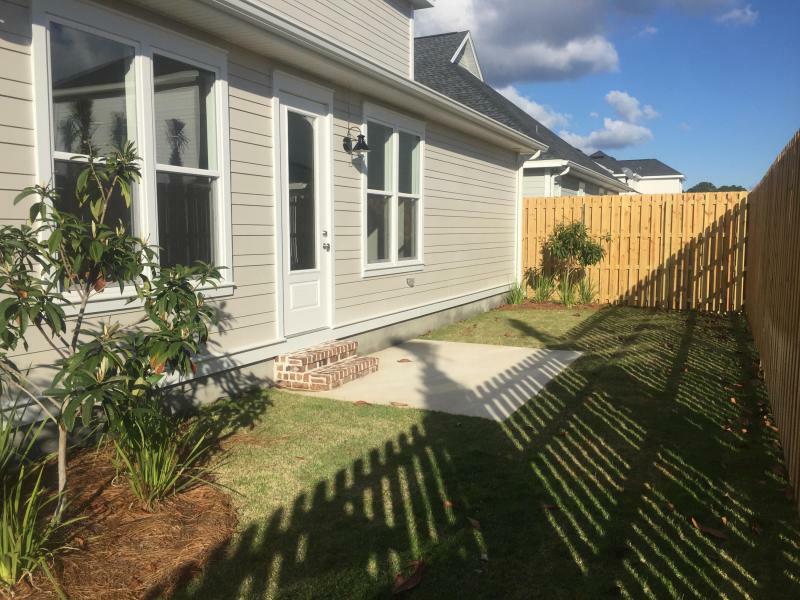 Featuring a coveted first floor master bedroom, this home presents a nice size backyard with a privacy fence and a one car garage. 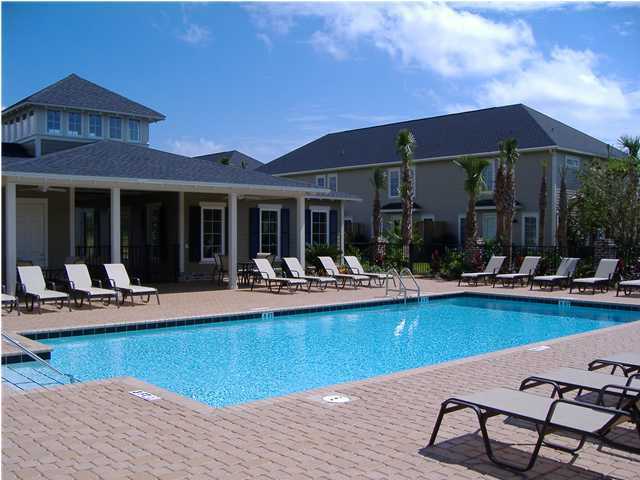 Church Street Village offers a community pool, clubhouse, gym, dog park and a brand new playground! This community is a perfect fit for your family! 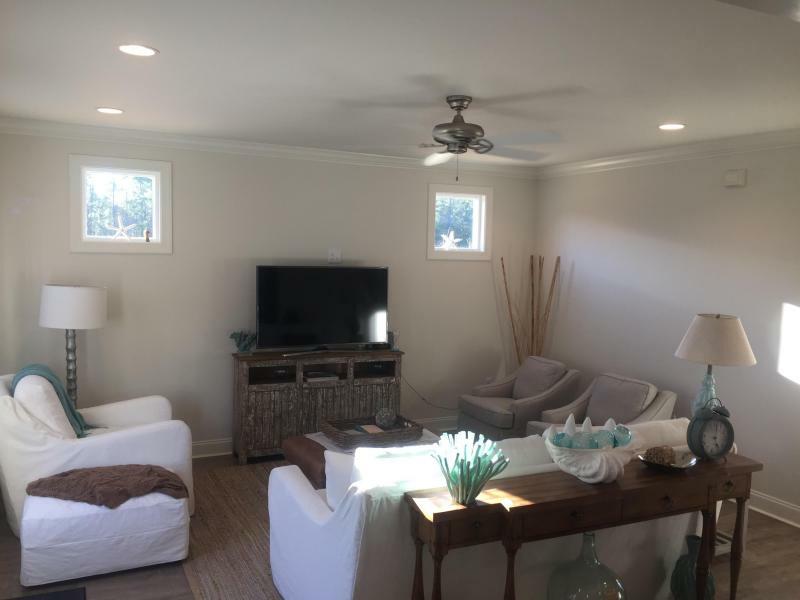 For more information on properties available in Santa Rosa Beach or along Scenic 30-A, contact The Beach Group today!